 [SBS Star] VIDEO: What Does JENNIE Do When an Audience Throws Her a Hat While Performing? 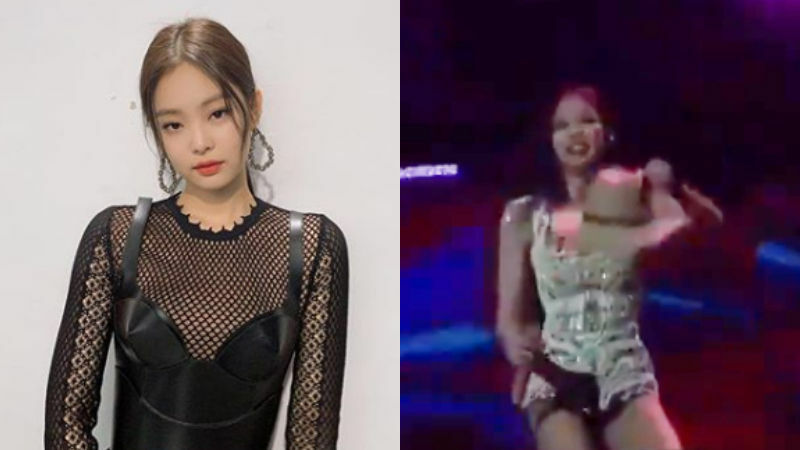 JENNIE of K-pop girl group BLACKPINK's priceless reaction to an unexpected situation during her recent performance happened to catch the eye of many. On April 12 (local time), BLACKPINK made debut at '2019 Coachella Valley Music and Arts Festival' that took place in Indio, California. On this day, BLACKPINK captivated thousands of audience with its amazing performance to 'Kill This Love', 'DU-DDU-DU-DDU', and 11 more songs. During one performance, an audience in the front row got too excited that he/she threw a large fedora hat on to the stage near where JENNIE was standing. Instead of getting startled by it and awkwardly standing still without knowing what to do, JENNIE instantly walked over and picked the hat up. Then, JENNIE put it on her head and lightly danced about with a flirtatious smile. After watching this video, fans commented, "That was so natural! I feel like JENNIE was just born to be a K-pop star! ", "Can't believe it only took her a second to come up with what to do next. I probably would have just stood there, looking super lost. ", "Yep, JENNIE always slays on stage whatever the heck happens", and so on. Meanwhile, BLACKPINK is kicking off the North American leg of its world tour 'IN YOUR AREA' this week.